Earlier today, San Francisco-based digital currency exchange Coinbase announced four major products geared entirely towards facilitating and encouraging institutional investment — signaling that the herd is indeed on its way. Coinbase Custody is proud to offer a service that couples Coinbase’s cryptocurrency security excellence with third-party auditing and financial reporting validation that operates at the high standard of an SEC-regulated, custodial broker-dealer. Some of Coinbase Custody’s launch partners include MetaStable, Autonomous Partners, Polychain Capital, Scalar Capitan, WaldenBridge Capital, and others. Coinbase Markets provides a centralized pool of liquidity for all Coinbase products. 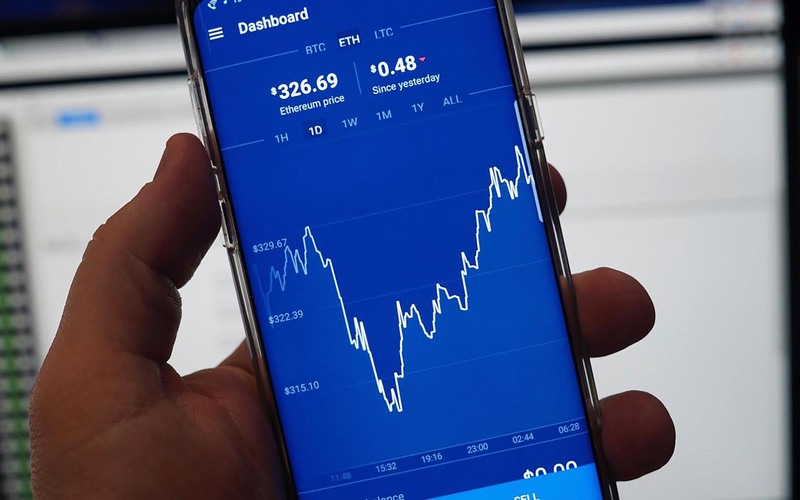 Over the course of the year Coinbase Markets will introduce new features like low latency performance, on-premise datacenter colocation services, institutional connectivity and access, and settlement and clearing services. These additions will allow for a more efficient price discovery process to occur, creating tighter markets, deeper liquidity, and increased certainty of execution. We are thrilled to open an office in Chicago and have access to a large talent pool of engineers with deep exchange infrastructure experience. This office will serve as the home for our Coinbase Markets team and enable us to continue offering the most performant and reliable cryptocurrency exchange. Chicago is an ideal location for our newest Coinbase office and we hope our investment will continue to position the city as a growing hub for technological innovation. This product will fill a missing piece of critical infrastructure needed for institutions. Over the course of the year we intend to offer lending and margin financing products to qualified clients, high touch and low touch execution services like over-the-counter (OTC) trading and algorithmic orders, and new market data and research products. We will also introduce platform improvements like multi-user permissions and whitelisted withdrawal addresses. It is all but guaranteed that Coinbase Prime will accelerate the adoption of cryptocurrency across the globe by helping shepherd institutions into the new and exciting market. 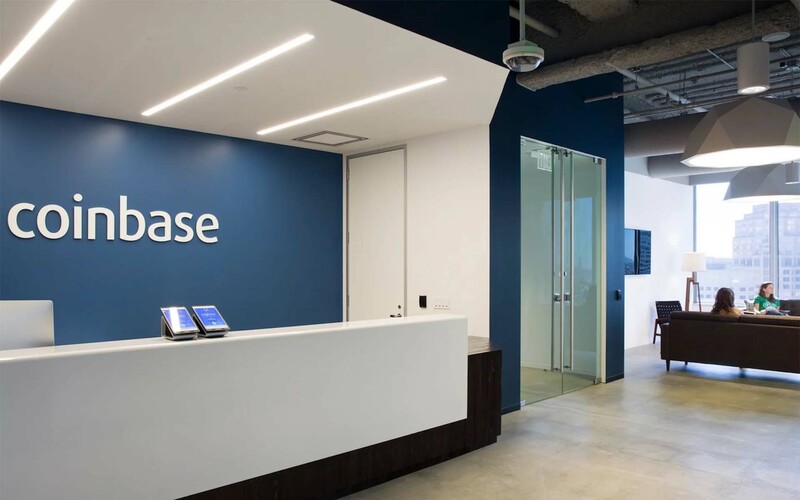 Finally, Coinbase has announced The Coinbase Institutional Coverage Group, which is focused entirely on “serving the needs of institutional clients by providing sales, sales trading, research, market operations, and client services support. By guiding clients through the onboarding process and advising on execution strategies, this team will deliver a best-in-class client experience. We are proud to offer personalized white-glove service and help institutional investors navigate the increasingly complex world of cryptocurrency investing. 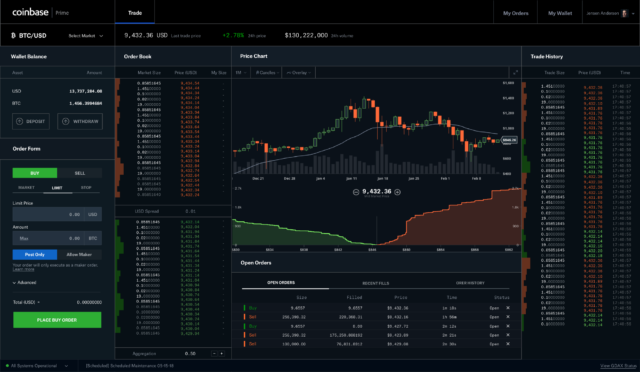 What do you think of Coinbase’s major announcement today? Do you think these products will help facilitate institutional investment into the cryptocurrency space? Be sure to let us know in the comments below!